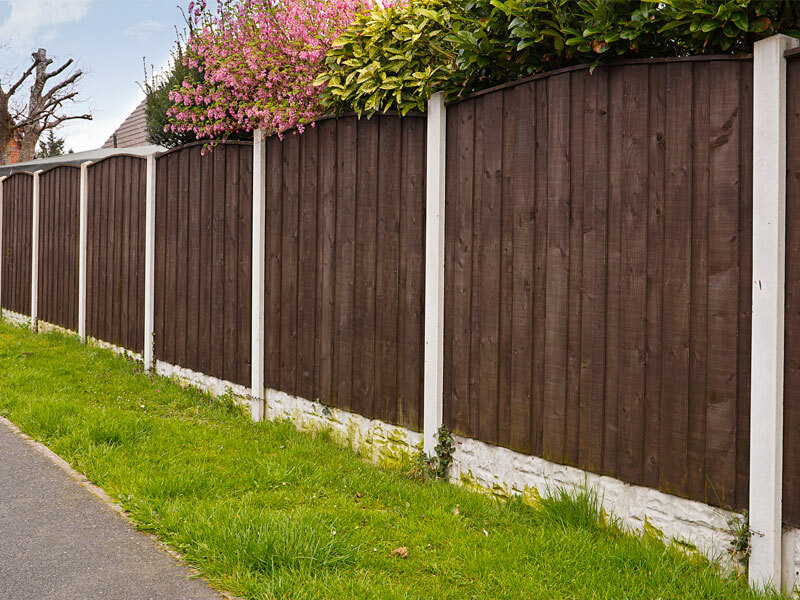 Concrete Boards and Posts can be used as a base panel to fit under wooden fences or as a reinforcement slotted post to help hold your fencing into place. Either way, concrete fence posts are longer lasting than the alternative timber fence posts and provide additional strength and durability throughout the seasons. 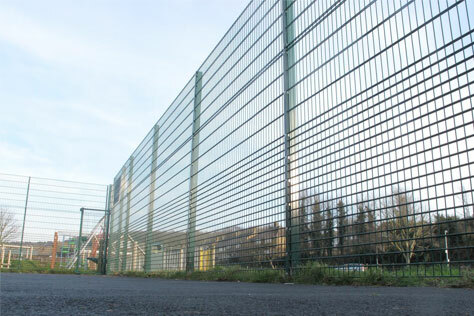 Our range of concrete fencing supplies are constructed with only the highest quality of concrete material, ensuring that the customer receives the best possible product at the most competitive prices. If you have any questions or would like some help with choosing which concrete product to choose from then please feel free to give us a call on 01233 820240 where one of our friendly staff members will be happy to help. Concrete Corner Slotted Posts reinforce strength, stability and durability to your fencing structure. 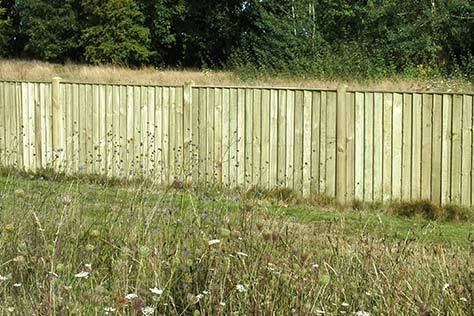 Suitable for domestic panel fencing, these posts offer a stronger alternative to the traditional timber posts and are not susceptible to rot in the ground. These corner posts will allow for two single fence panels to be slotted in at right angles to each other. 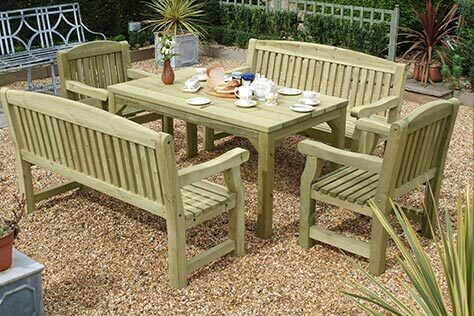 Concrete Gravel Boards are a durable base panel reinforcement used to hold your fencing into place. They come in a variety of shapes and sizes and help to prevent the wooden panels from contacting the ground, helping to avoid rotting. Concrete base panels can also add a decorative touch to your garden and can also be built up on top of one another to form a solid concrete fence panel. 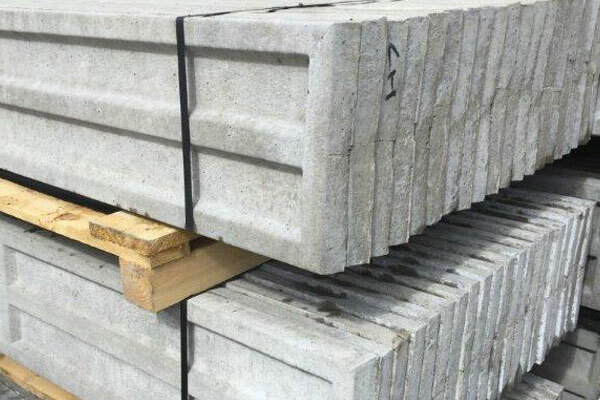 A fence is only as strong as the chosen posts, this is why we offer a range of concrete morticed posts which a long lasting, durable and strong. Our concrete morticed posts can be used as a divider for your timber fencing structure and is a stronger reinforcement than the traditional timber posts. Once a timber post is up, you should be able to rely on years of trouble-free, low maintenance performance. Concrete Slotted fence posts provide a durable and strong alternative to a panel fencing structure. 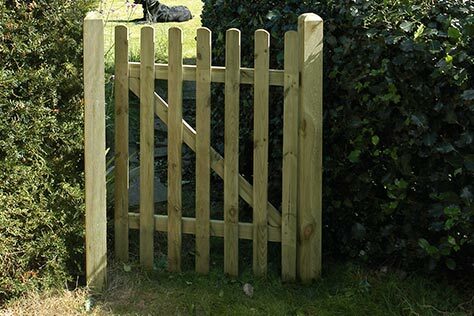 These posts are suitable for both commercial and domestic panel fencing and are designed to slot in between two fence panels with ease. 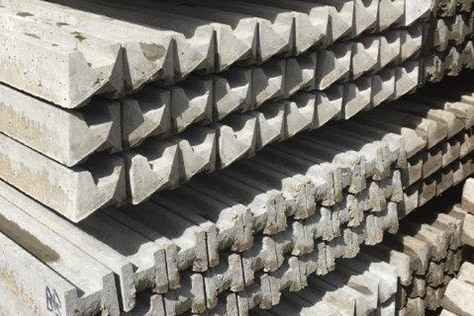 Available in a variety of different sizes, these concrete slotted posts are a long lasting alternative to timber posts and can be relied on to last for many years. 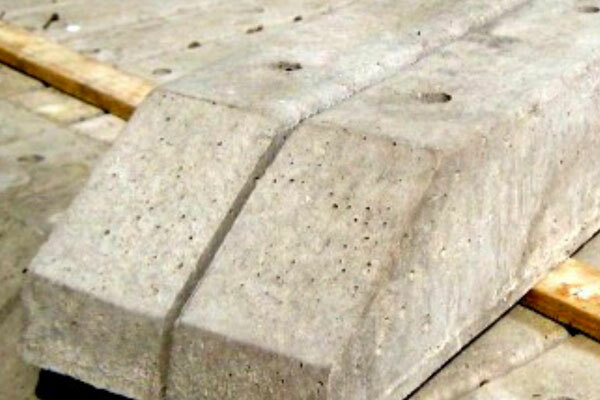 A Concrete Spur is ideal for either repairing an existing concrete panel or fixing to a fence panel for a support reinforcement. 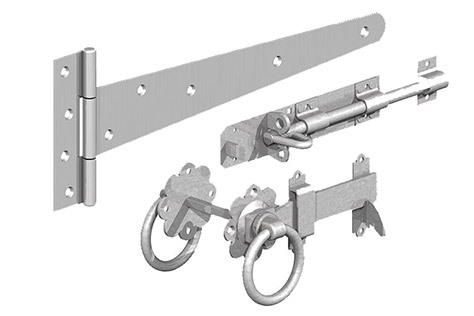 All of our Concrete Spurs are easy to handle and have a hassle-free installation process. 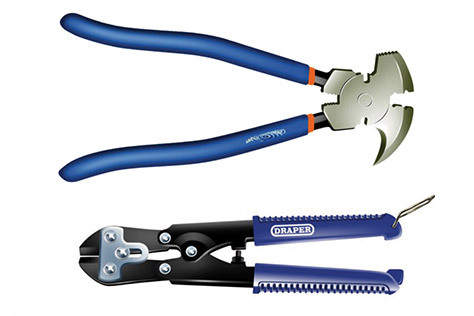 Available in a variety of different sizes, our concrete spurs are resistant to rusting and help prevent rot to your fence panels by raising them from ground. 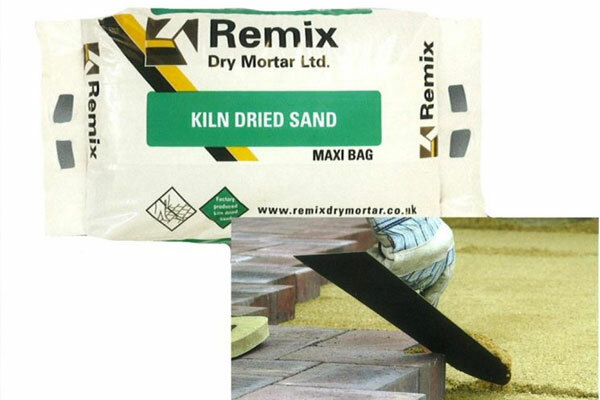 Kiln Dried Sand can be used as an in-fill to concrete posts to act as a strong bonding agent. 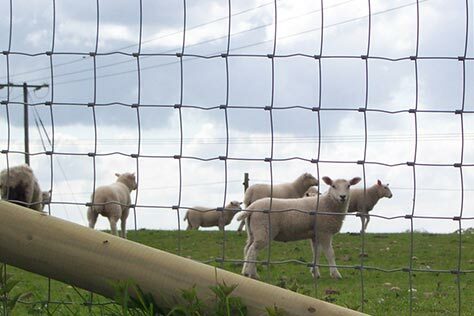 It acts as a re-enforced stabiliser, which gives your fencing posts extra stability and durability. The plus side to using Kiln Dried Sand is that it does not contain humus which it means it will not stain the ground or posts. 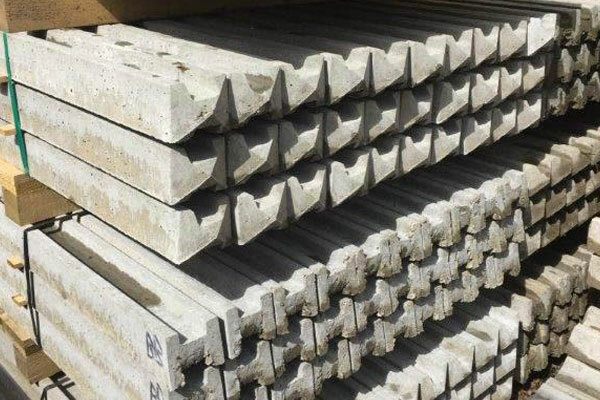 At Four Seasons we provide a high quality range of concrete fencing supplies to suit all garden and fencing needs. 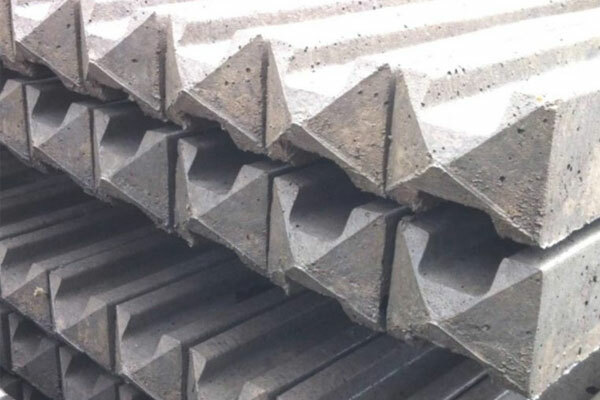 Our selection of concrete products include: Concrete Corner Slotted Posts, Concrete Gravel Boards and Kiln Dried Sand all in which come in a variety of different sizes. 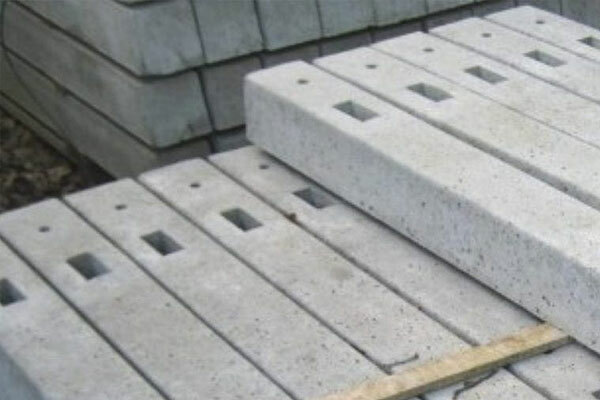 From strong concrete posting, to durable concrete reinforcement bases, there is sure to be something to suit all. 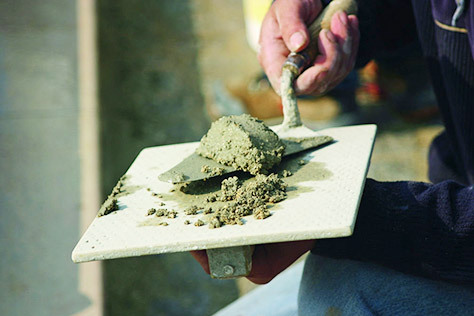 Unsure as to what concrete supplies you need and live in the Kent area? Then why not come and visit us in our store based in Ashford and have a chat with one of our friendly fencing specialists. Our helpful team can advise you on the best type of concrete posts and bases to use with your fence paneling and offer you support and guidance when it comes to the installation. 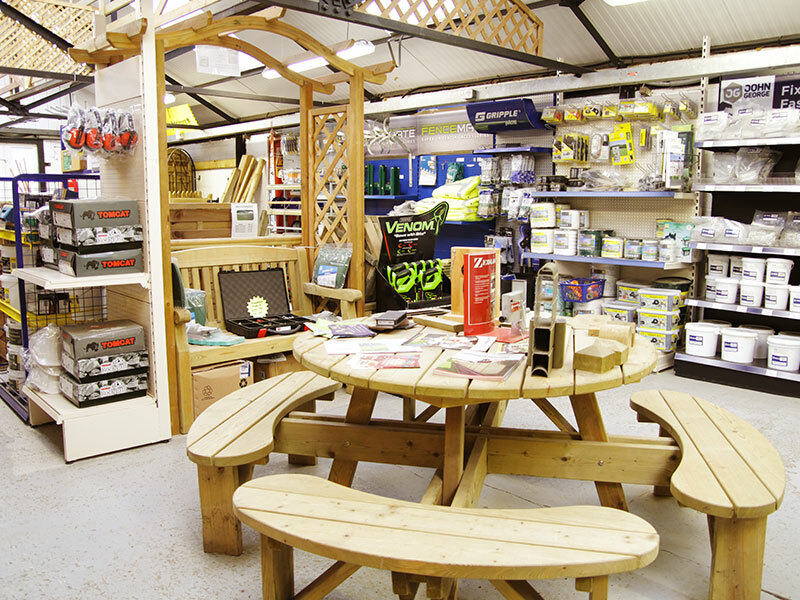 Visiting the store will also give you the opportunity to take a first hand look at the concrete supplies we have to offer, letting you be the judge of our top quality product.